When your property is hit by a flood, your whole life can be turned upside-down instantly. ServiceMaster, the premier flood damage repair specialists in Burnsville, will help you get your home back in good condition quickly. If your home or commercial building is struck by a flood, our expert team of repair experts will be there to help get your life back on track, as quick as possible. It’s crucial to remove water as soon as possible from your home. ServiceMaster will help clear your home from sitting water and clean up the mess. When water seeps its way into your house, you could be dealing with a major problem. 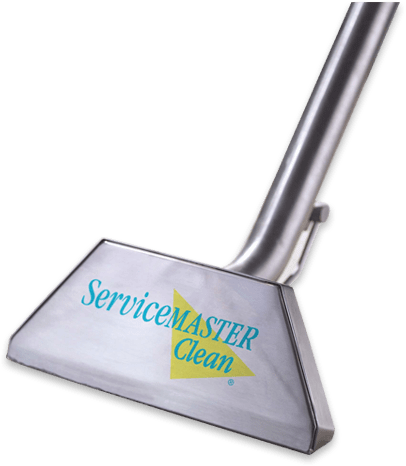 ServiceMaster can clean up the mess and get your life back in order. Our expert team of flood damage repair specialists is available 24 hours a day, seven days a week, 365 days a year, because we are all too aware that disaster decides to strike at the worst times possible. We’ve experienced almost everything and are ready to fix your flooding issues, no matter how much damage your home has incurred. To minimize damage, you must act quickly. When a flood hits your neighborhood, contact the specialists at ServiceMaster as soon as possible – we’re standing by with the proper equipment and training to make repairs almost immediately. When it comes to home restoration, there’s no challenge too big for the technicians at ServiceMaster. Whatever the damage to your property is, we’re here to help get it back in order. 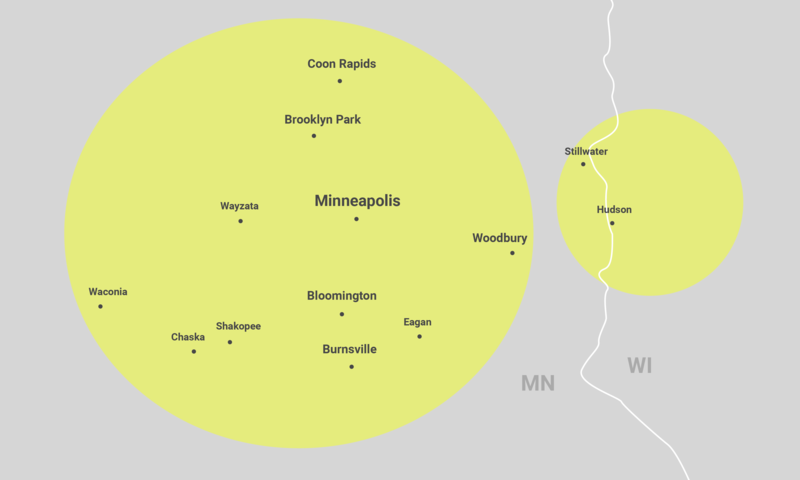 Contact ServiceMaster of Minneapolis by calling (612) 354-5466 or filling out a form on our contact page. We’re here whenever a flood strikes — get in touch with one of our dedicated home repair specialists today! 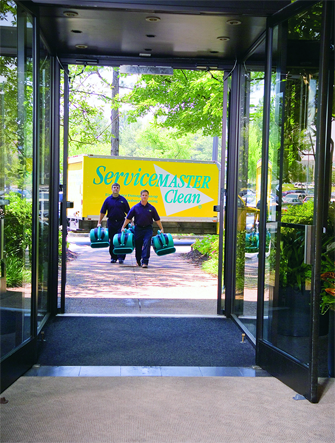 When flood waters enter your home, call ServiceMaster right away to clean up the mess. From full-service emergency flood damage repair to mold cleanup and prevention, we’re the team to call when you experience an emergency. Excess water throughout your home can cause serious destruction, requiring expensive repairs. Harmful mold growth, electrical and gas hazards and water staining are just a few problems you may experience. If you don’t address the problem as soon as possible, flooding can cause irreparable damage to the structure of your home and important household items. As one of the most frequent problems that affect homeowners, ServiceMaster has seen every type of flood water damage, so there’s no problem too big for our team. With a quick call, we’ll be at your side, providing our expertise and skill, helping you resolve the situation quickly. Our flood damage repair specialist will get your house cleaned up in no time. Another common side effect of flooding is mold infiltration, which can cause more serious damage to your home and health. Mold throughout the home can affect the house itself such as drywall, furnishings and flooring, and presents clear health dangers to you and your family. In just 24-48 hours after water has come into your home, mold can grow. That’s why it’s so important to contact a professional to help fix your mold problem and restore your home. If your house has recently experienced a flood that has led to harmful mold growth, you’ll likely need to have a professional inspection conducted to fix the problem. ServiceMaster in Burnsville is on-call, ready to fix your messy mold issue. We can provide a professional assessment of the damage caused to your home by water infiltration, putting you on track to getting your home back to its original condition. For the best flood damage repair services in Burnsville, contact the expert technicians at ServiceMaster. We do everything we can to help you get your home back to normal as quickly as we can, offering 24/7 availability every single day of the year. When we partner with you, we apply our expertise, training and equipment to fix any flood damage that’s affecting your home. With our commitment to exceeding client expectations, we’ve become leaders in flood damage repair throughout the Burnsville area. 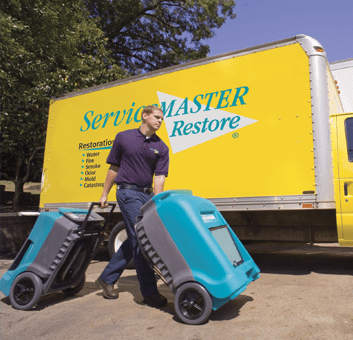 From water removal to damage repair to mold growth and more, the flood damage repair specialists at ServiceMaster will help get your property back to its normal form and your life back on track.